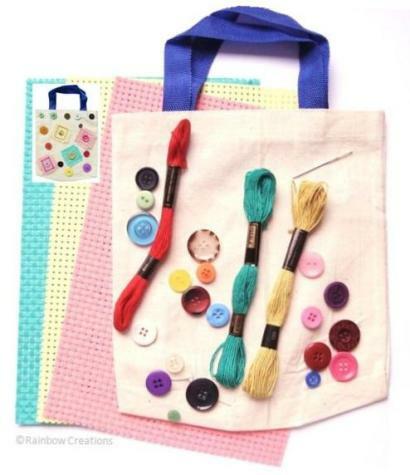 Supplied in a canvas bag with a wooden handle, this selection of art and craft materials for children is suitable for a gift. 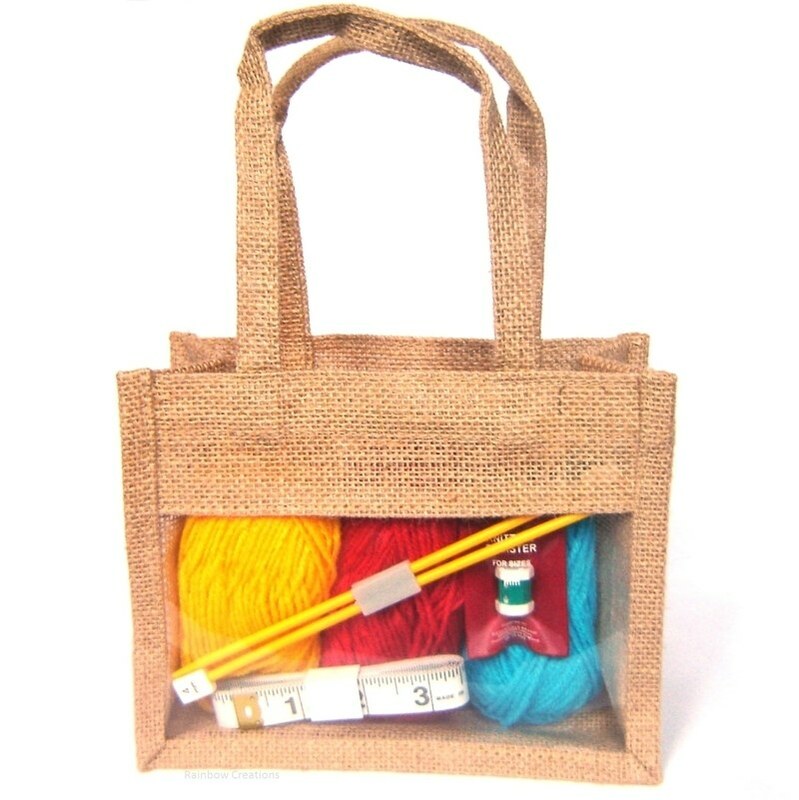 This is no ordinary craft bag as it is filled with everything a child will need to be creative and make things from their own imagination. The contents are suitable for a variety of crafts including paper craft, collage, sewing and jewellery making and all provided in a handy carry bag.